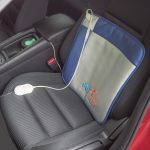 The MobiTM Portable Far Infrared Car Seat Pad comprises a heated Far Infrared Pad. 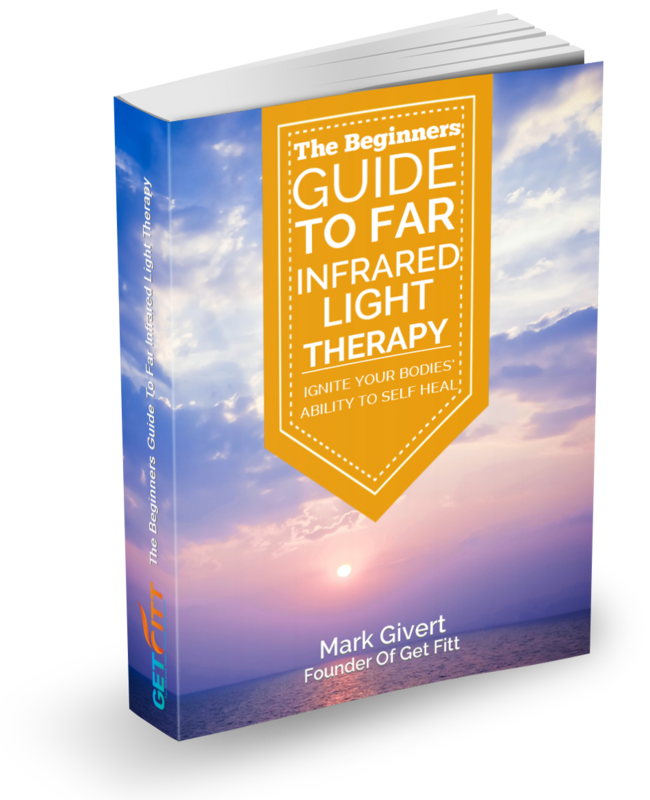 It uses our most advanced 3rd Generation Far Infrared Composite Heating technology making it one of the most powerful & efficient Far Infrared light therapy systems currently available. 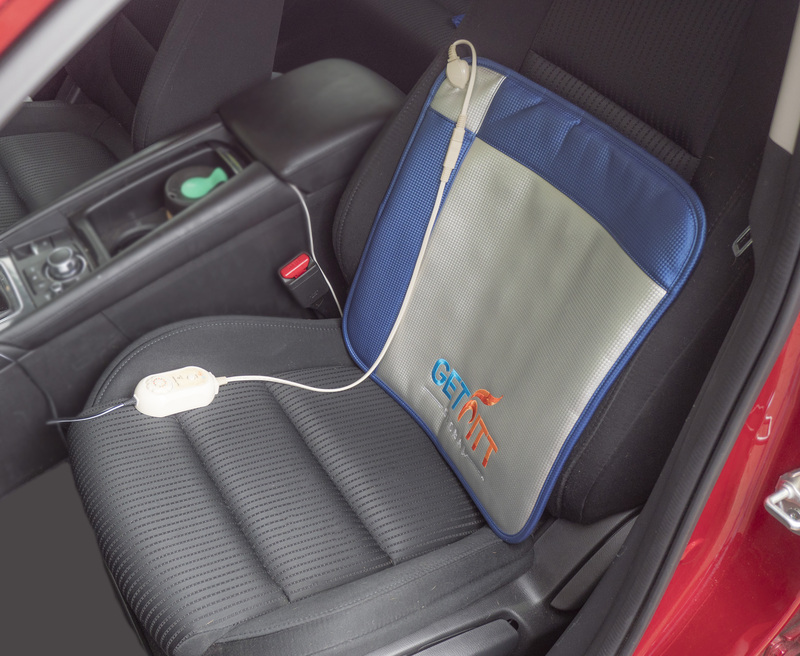 Our MobiTM Far Infrared car seat pad is designed for use in the car and plugs in to the cigarette lighter. The mobi pad is so flexible it can be used to warm your mid-lower back, or it can be used as a seat pad. It is ideal for delivering the soothing warmth of Far Infrared to stiff, painful areas of the body.